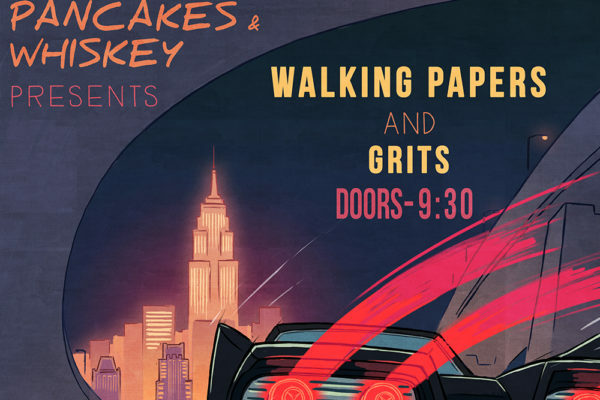 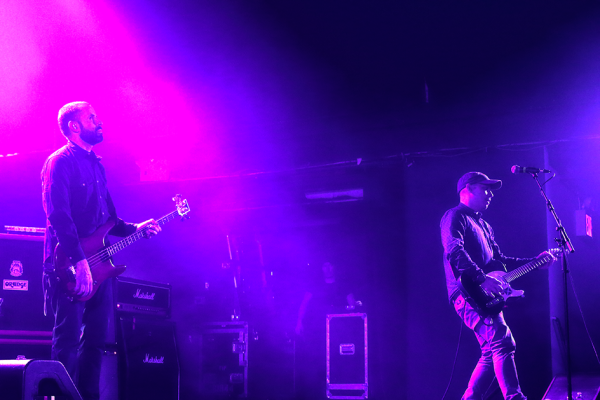 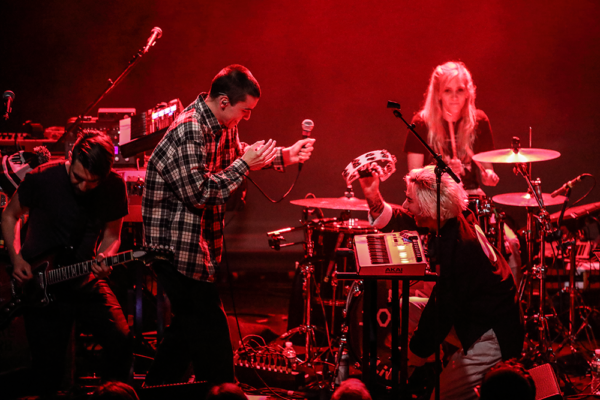 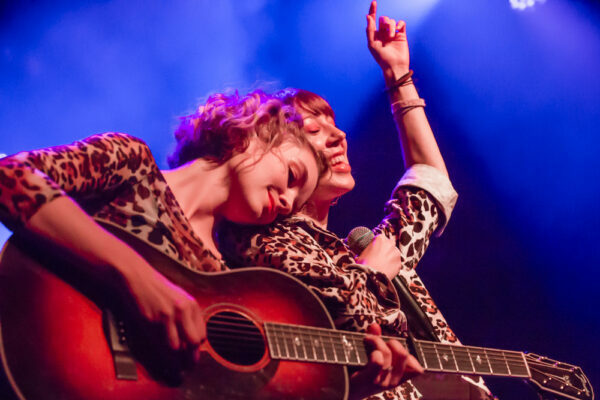 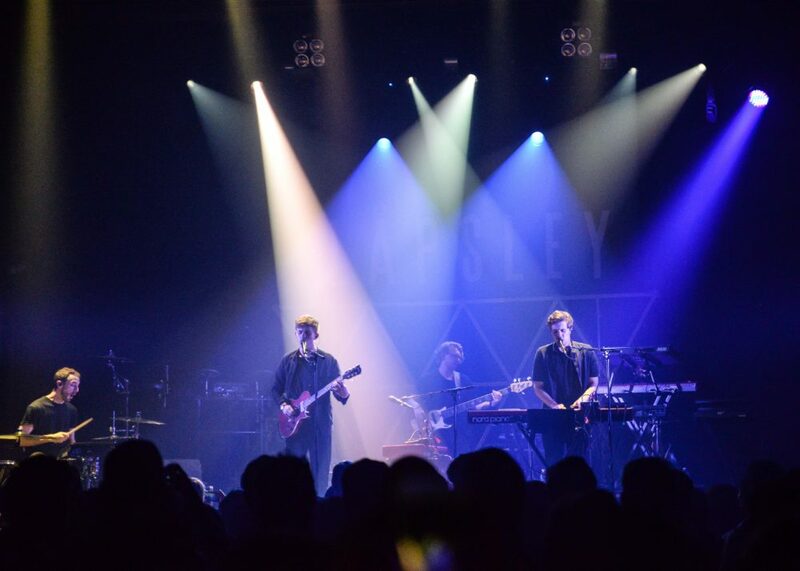 The main hall of Webster Hall was alight with atmospheric pop on Wednesday night. 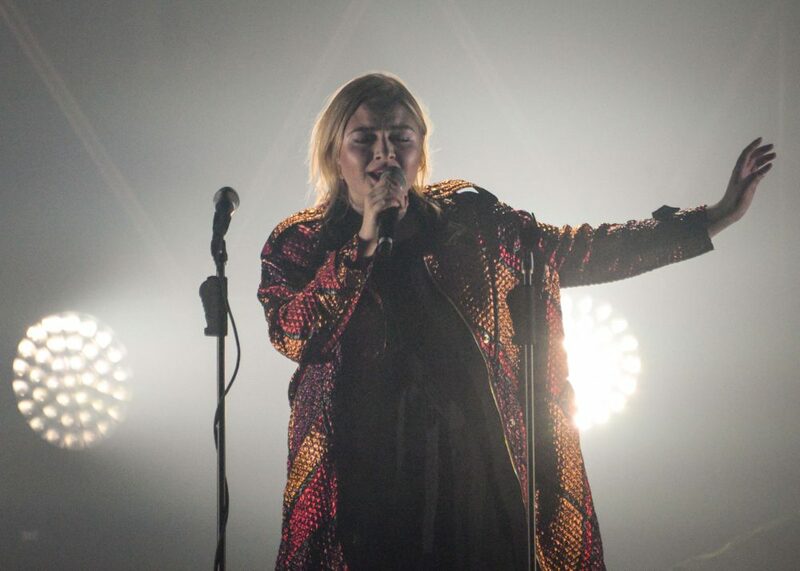 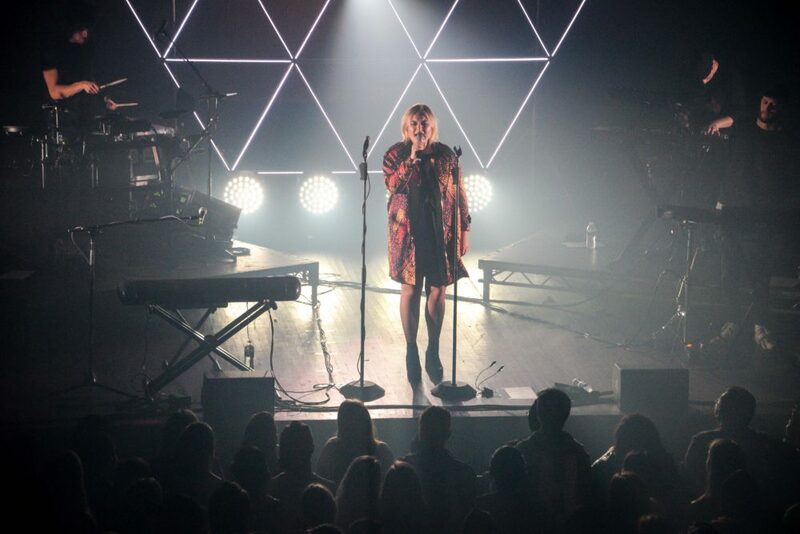 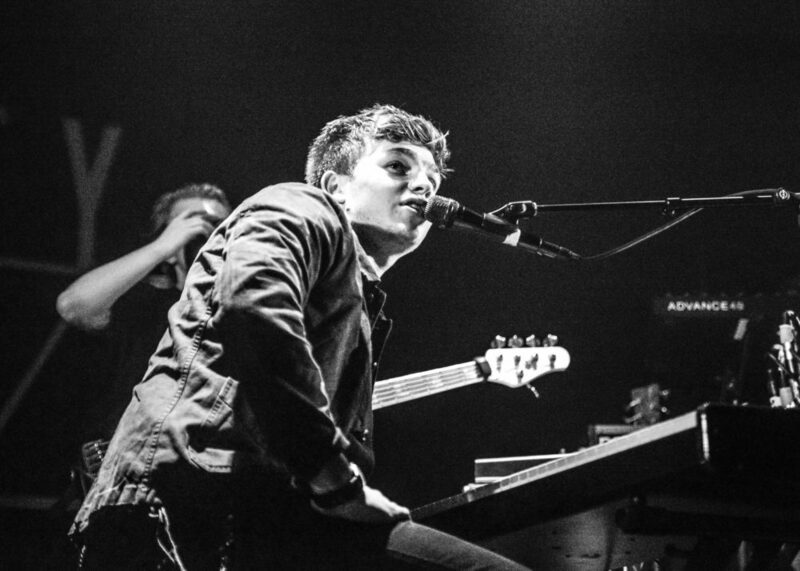 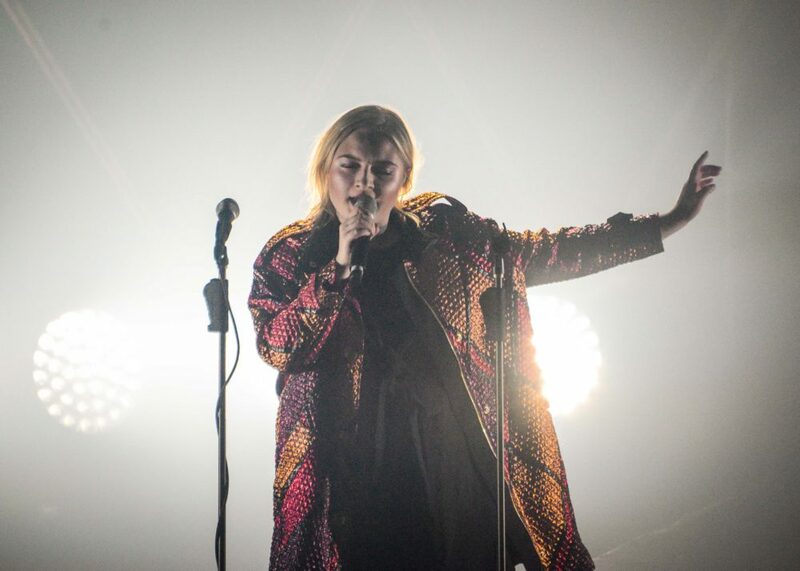 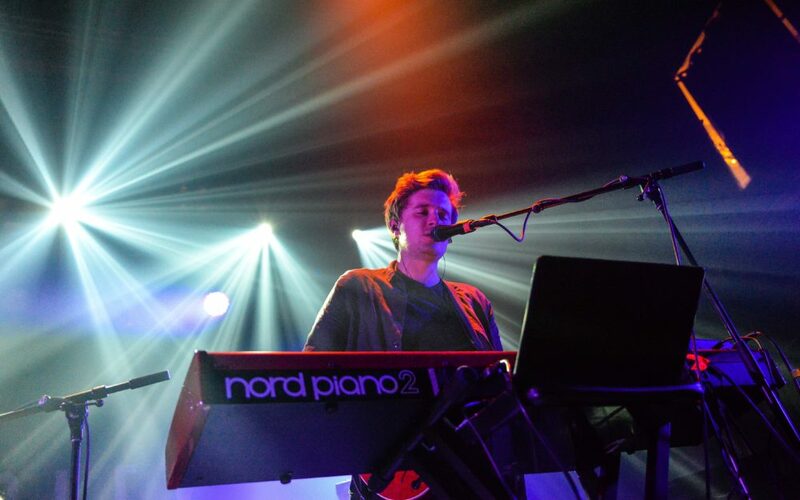 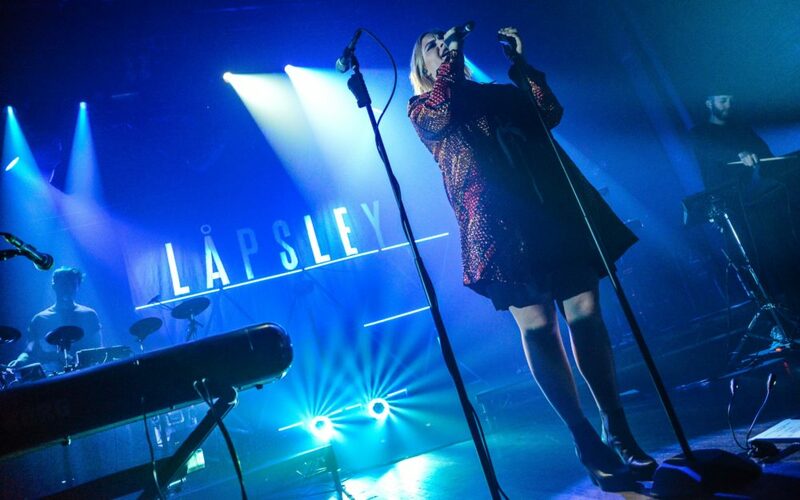 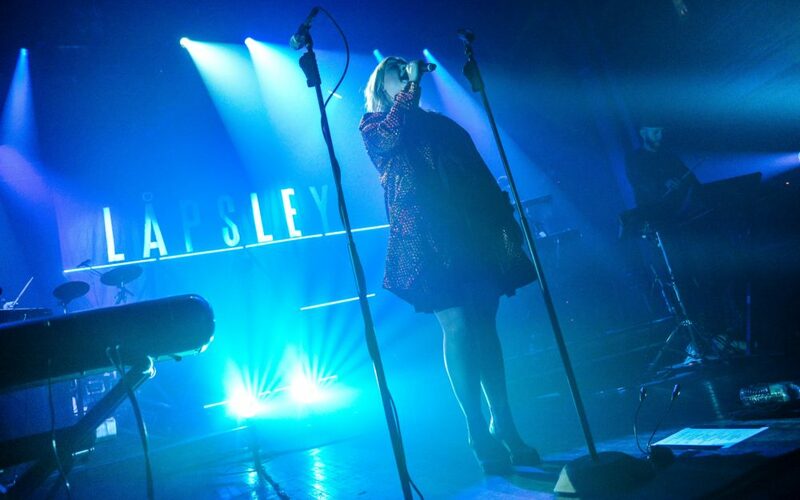 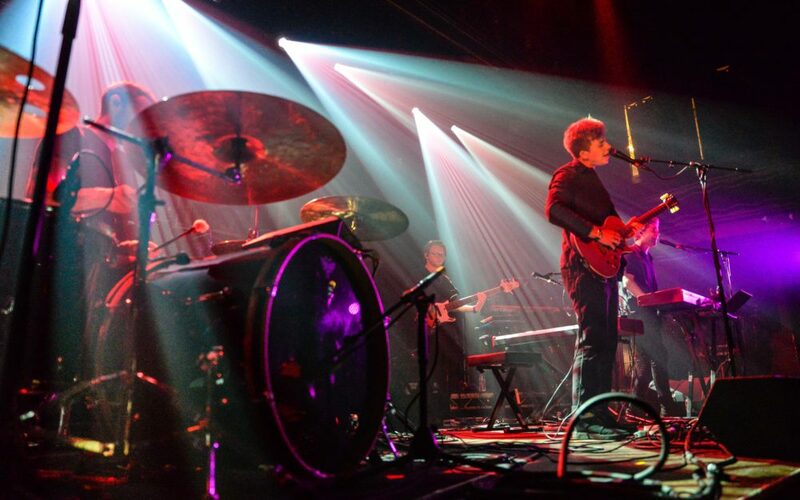 The experience was surreal as UK duo hailing from the Lake District, Aquilo, opened for the twenty year-old English electronic sensation Låpsley. 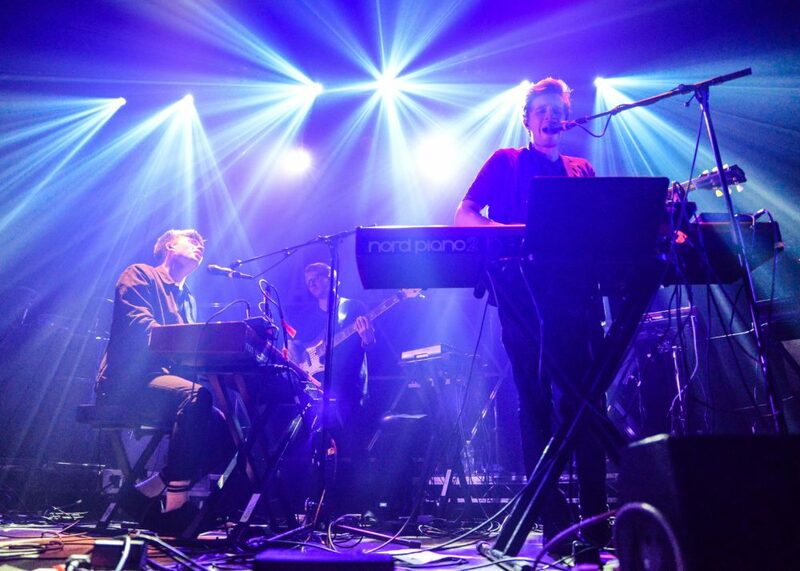 Tom Higham and Ben Fletcher combine as Aquilo to create a surreal listening experience for viewers. 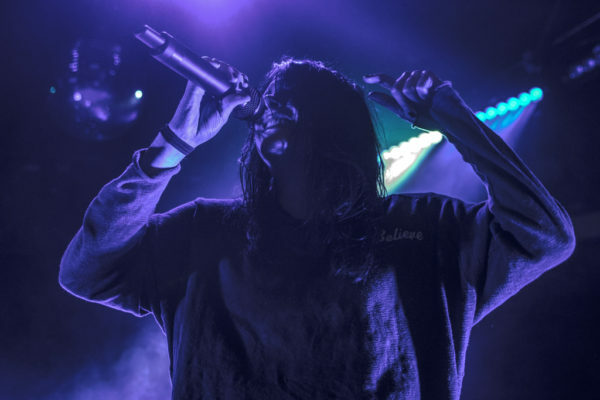 Initially the two fronted competing bands (one a grunge band and the other a metal outfit) in their hometown. 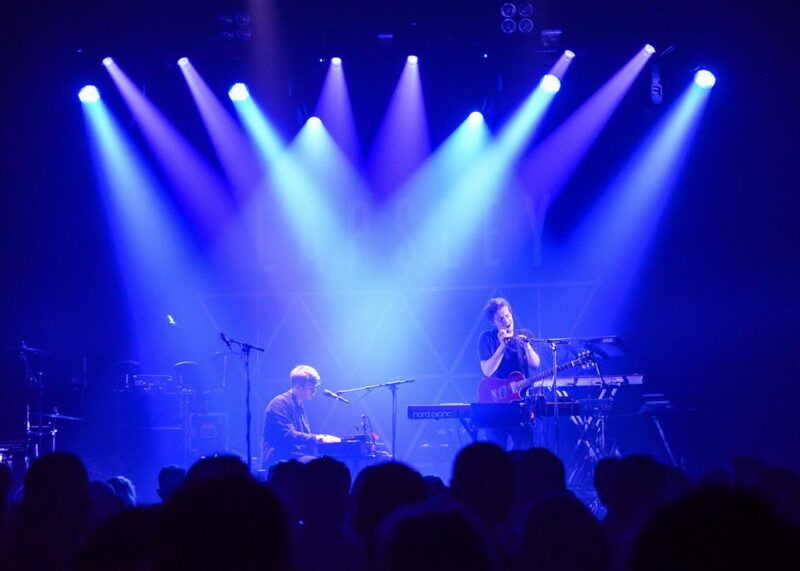 A few years ago Higham and Fletcher came together to make electronic music. 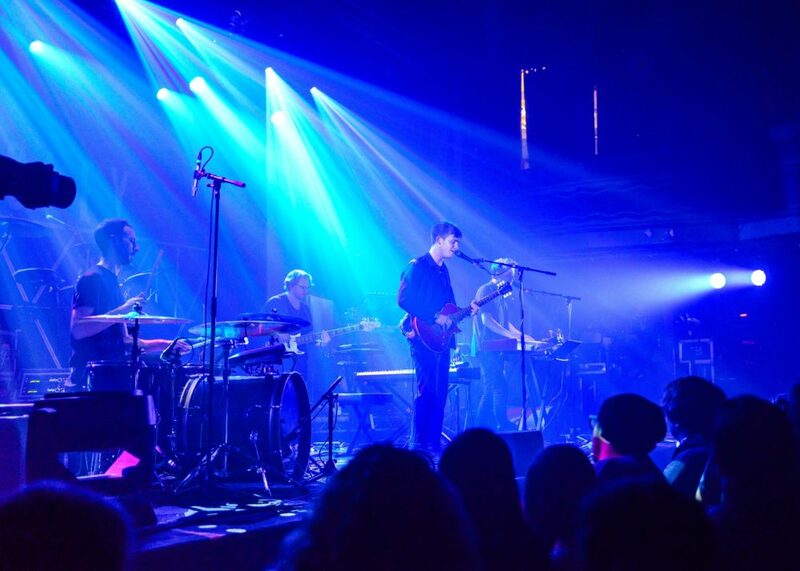 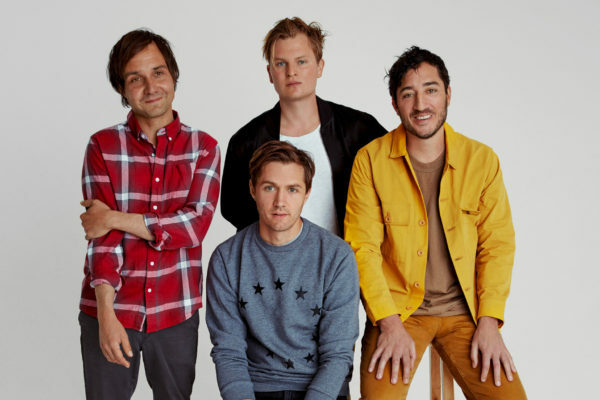 Now their music’s calming waves of sound are augmented by melancholy vocals and tight production. 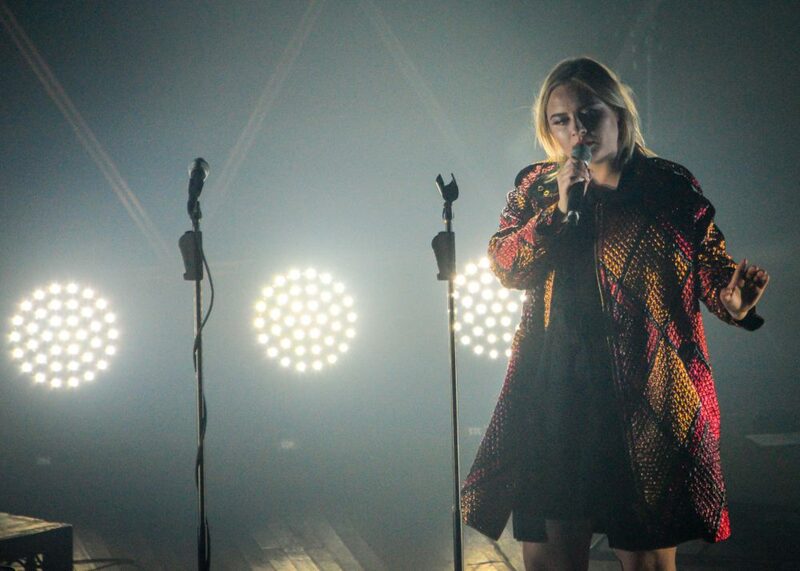 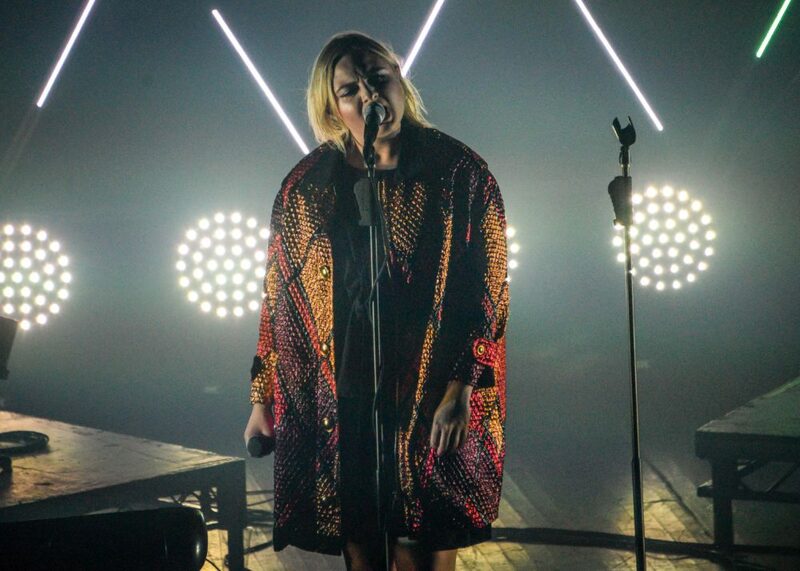 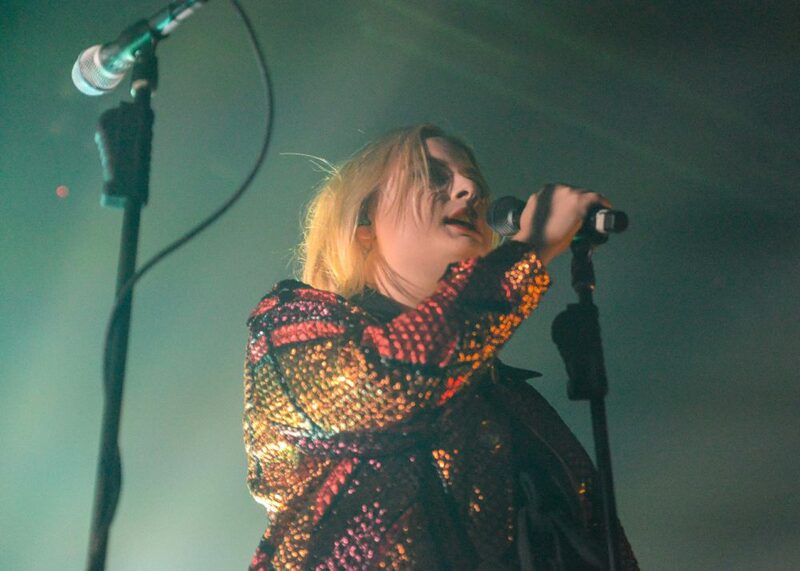 Each Låpsley song carries an emotive quality that leaves a ghostly impression on listeners. 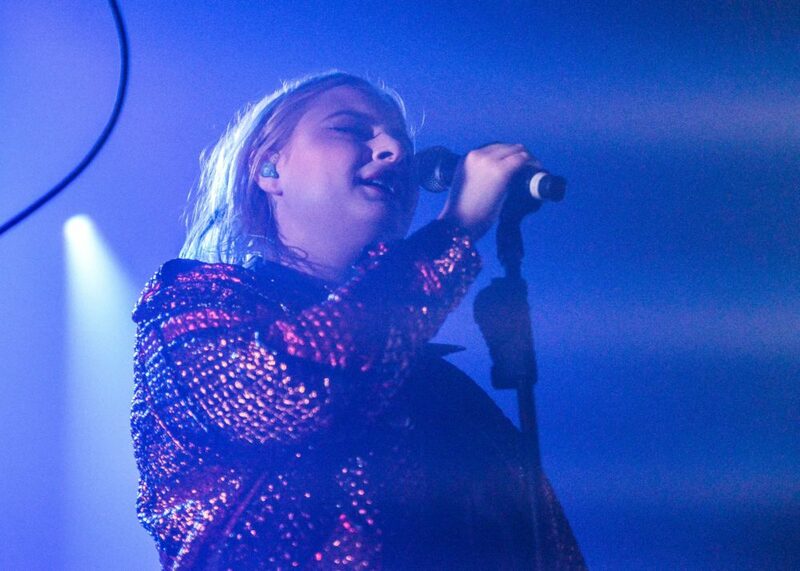 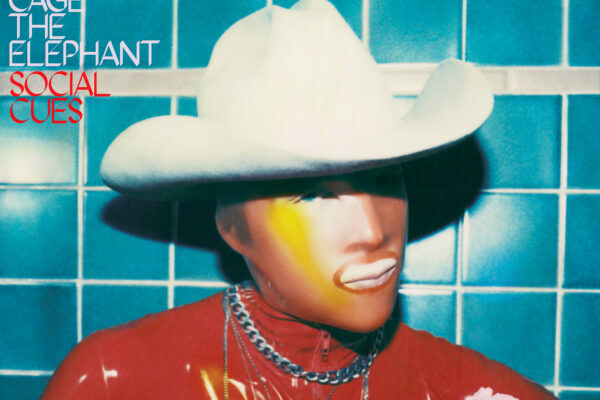 Their themes are familiar but the risks she takes with song production pull her away from the category of traditional pop songs. 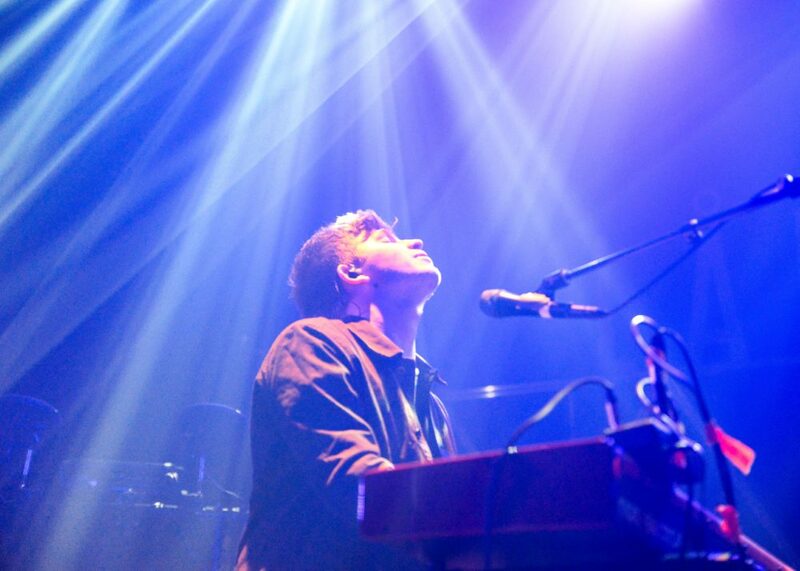 The feelings of melancholy are evident, yet have a freeing quality that unnervingly brings comfort. 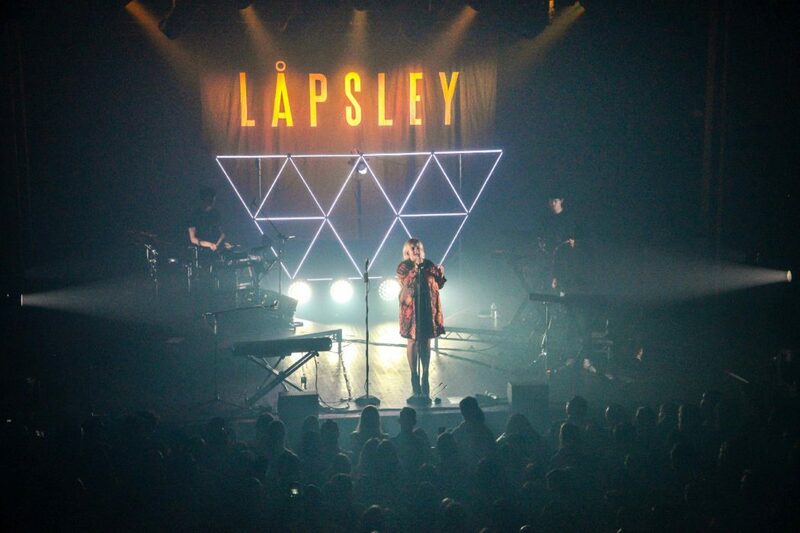 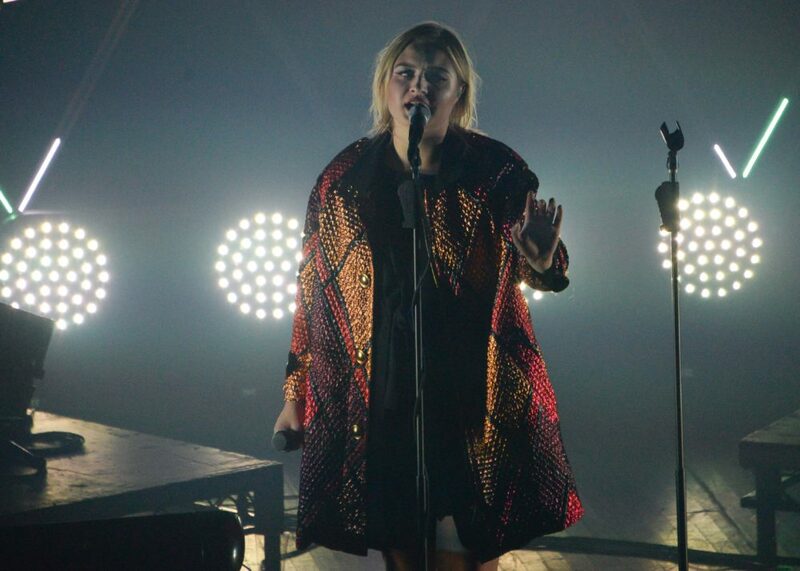 Låpsley is on tour in the United States through mid-November.